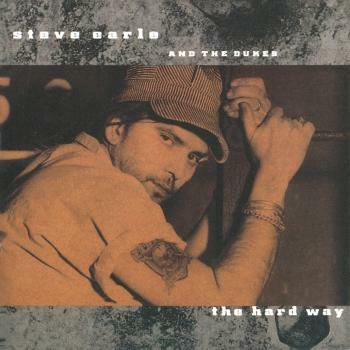 Musician, songwriter, actor and author Steve Earle and his country rock band The Dukes will release So You Wannabe an Outlaw on June 16 on Warner Bros. Records. 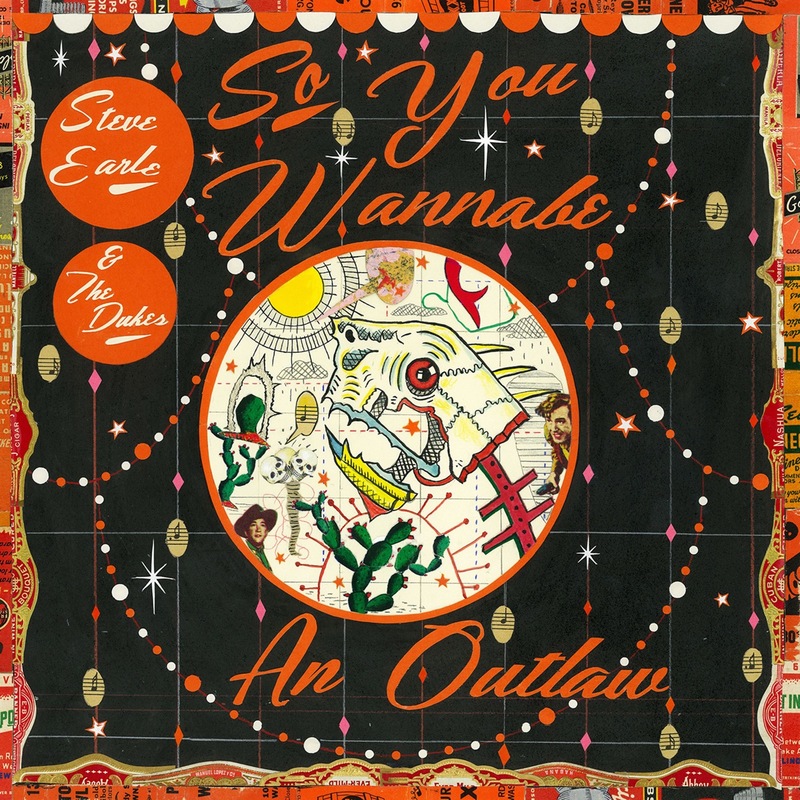 So You Wannabe an Outlaw, Earle’s first album for Warner Bros. Records since 1997’s El Corazón, explores his country songwriting roots and features collaborations with Willie Nelson, Johnny Bush, and Miranda Lambert. So You Wannabe an Outlaw is an homage to outlaw music and is dedicated to the late Waylon Jennings. 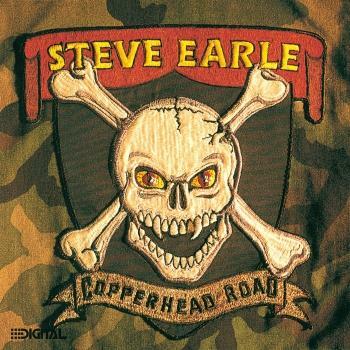 “I was out to unapologetically ‘channel’ Waylon as best as I could.” Earle says. “This record was all about me playing’ on the back pick-up of a ’66 Fender Telecaster on an entire record for the first time in my life. The vocal part of it is a little different. I certainly don’t sound like Waylon Jennings. I moved to Nashville in November of 1974, and right after that Willie Nelson’s Red Headed Stranger came out. I was around when Waylon was recording Dreaming My Dreams. 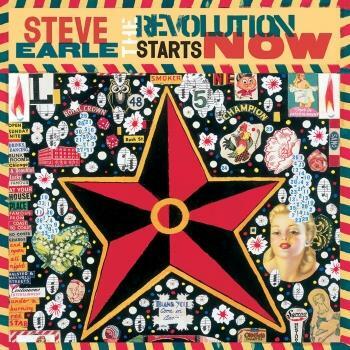 Guitar Town (Earle’s 1986 chart-topping, Grammy Award-winning debut album) wound up being kind of my version of those types of songs,” Earle recalls. 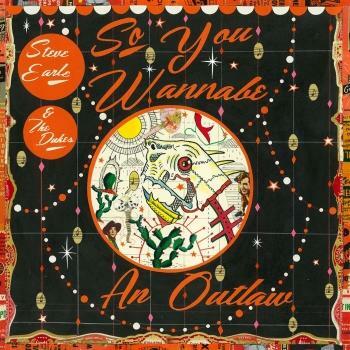 Earle is backed on So You Wannabe an Outlaw by his long-time band The Dukes — guitarist Chris Masterson, fiddle player Eleanor Whitmore, bassist Kelly Looney, and new members drummer Brad Pemberton and pedal steel player Ricky Ray Jackson. The album was produced by Richard Bennett and recorded at Arlyn Studios in Austin.